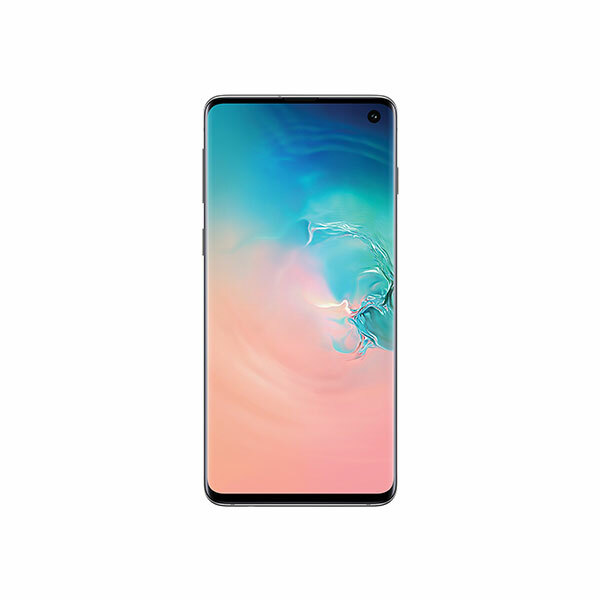 Samsung Galaxy S10 is just a few days away from its launch and we already know a lot about the smartphone. Here is a set of three new leaks which get us our first leak of the smartphone. The upcoming flagship smartphone from Samsung is going to be released in less than two weeks. 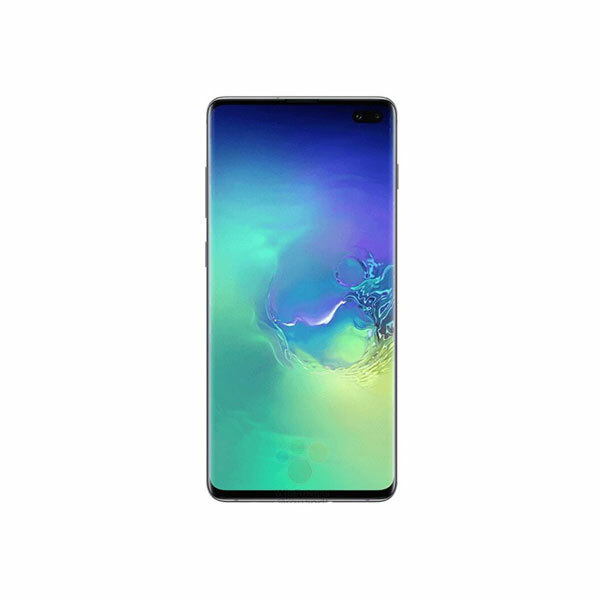 Samsung plans to launch three different versions of the flagship model, a standard Samsung Galaxy S10 model, an upsized Samsung Galaxy S10+ model and an entry Samsung Galaxy S10e. The most recent leaks surrounding these smartphones are in the form of hands-on photos. Earlier leak corresponds to the entry S10e while a set of two leaks from later in the day yesterday corresponds to its bigger siblings. The leak shows that the smartphone would come with a fingerprint scanner appended to their power button. 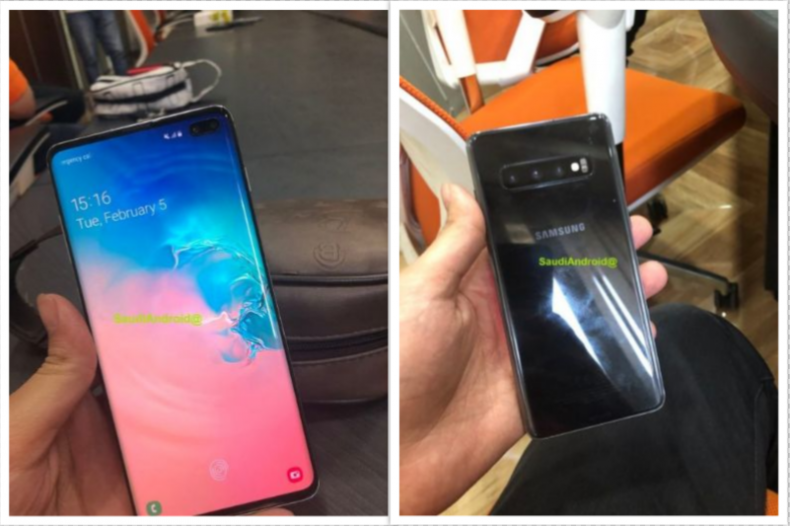 According to four of the photos posted in one of the leaks, we could see that the upcoming S10 and S10+ smartphones would both come with a triple camera setup at the back arranged in a linear order. The second leak throws more light on the possible color options that we could get with the upcoming smartphone. 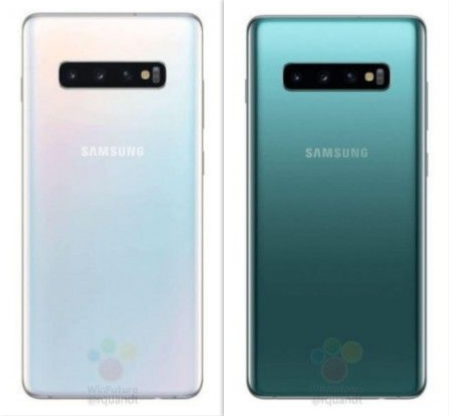 Samsung could be launching the Samsung Galaxy S10 smartphones in a variety of colors ranging from Pearl White, Sea Green and Ceramic Black. Check out the following images to know how the smartphone would look like. According to what we already know, Samsung plans to launch the smartphone about two weeks from now; that is 20th February. The smartphones would differ in their screen sizes and in terms of a few features. The S10 Lite or S10e smartphone would come with a screen size of 5.8-inch, while the display on S10 and S10+ would be 6.1-inch and 6.44-inch respectively. Here is an account of how these smartphones would be priced.